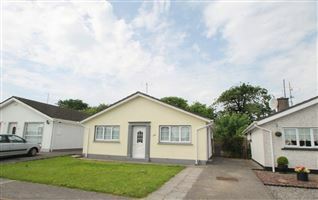 Ennis Gough Property are delighted to bring this four-bedroom bungalow set on c.1 acre to the market. 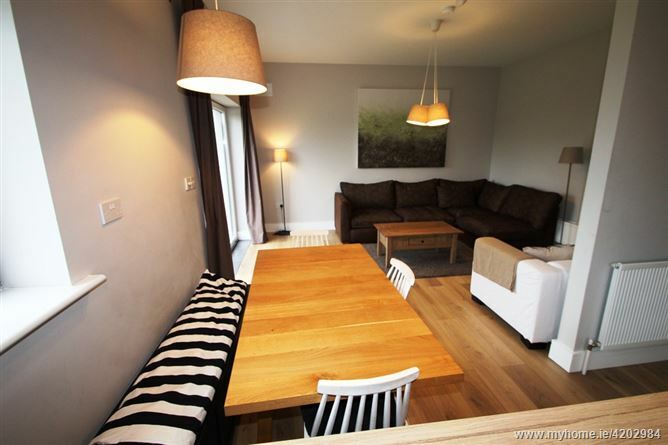 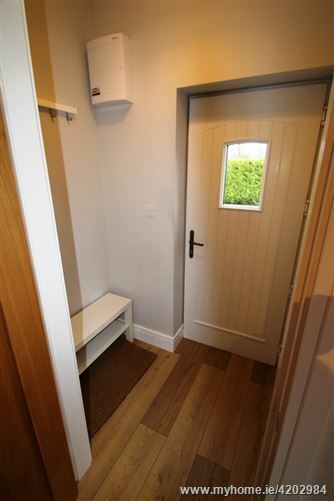 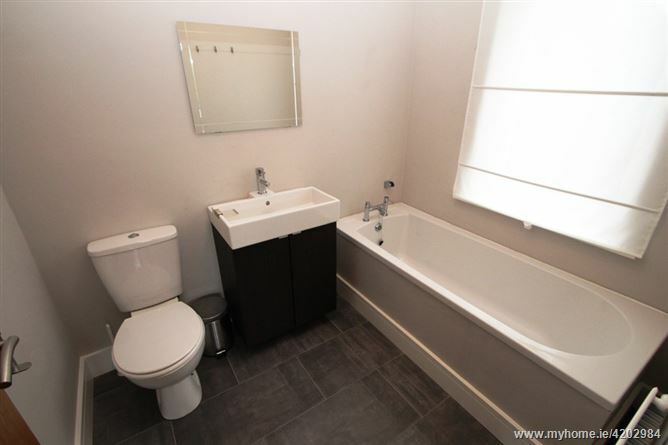 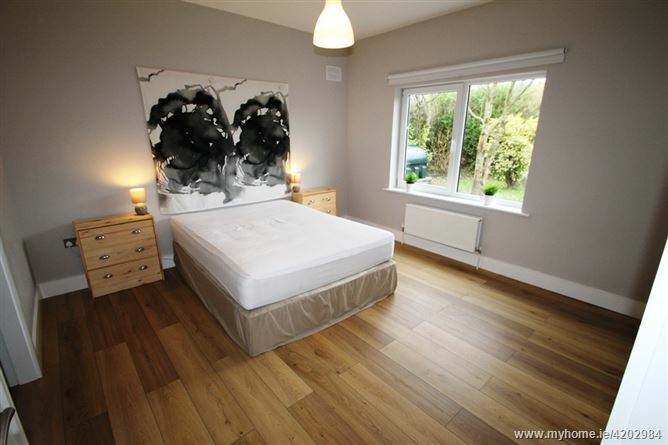 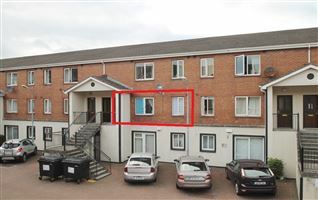 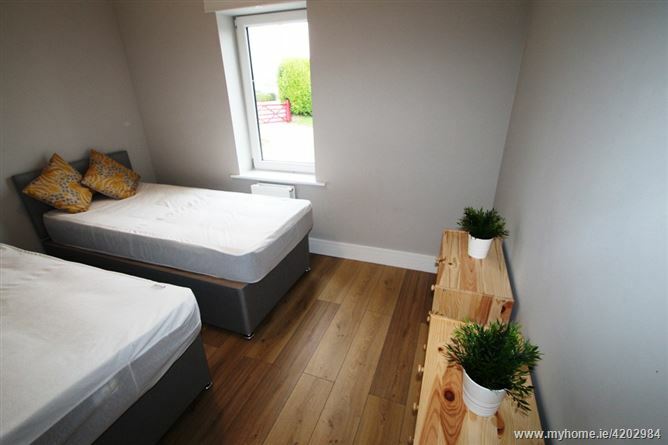 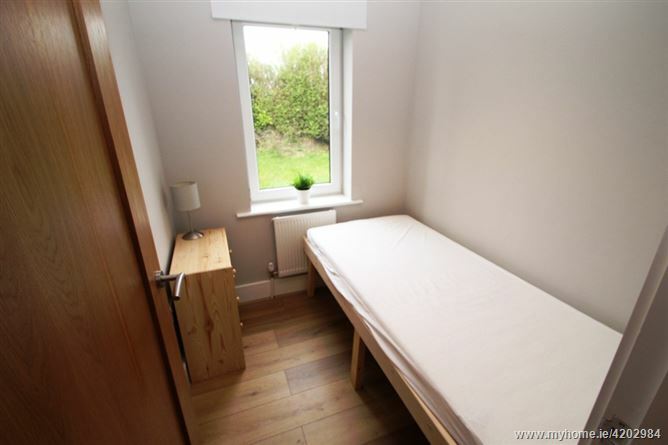 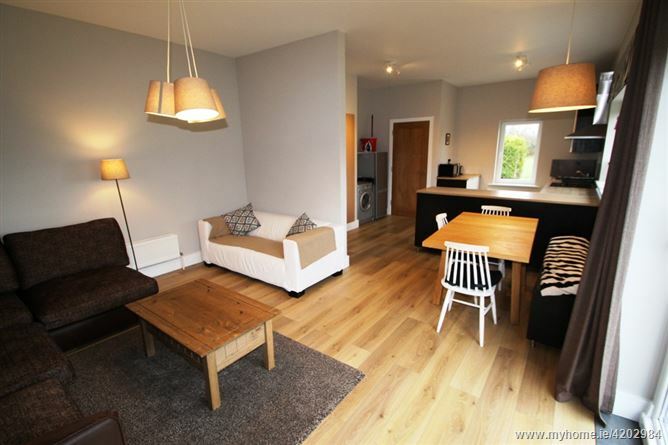 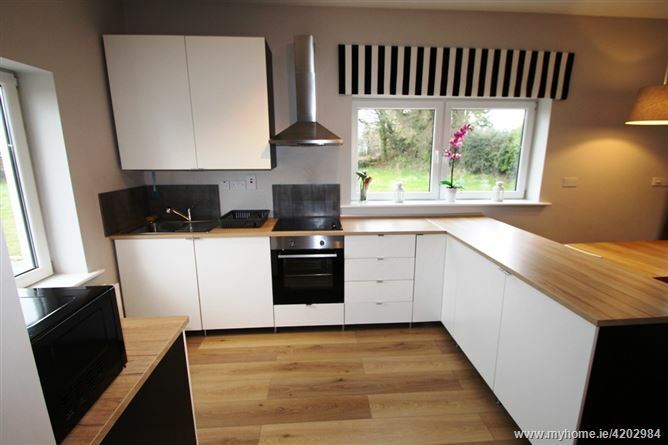 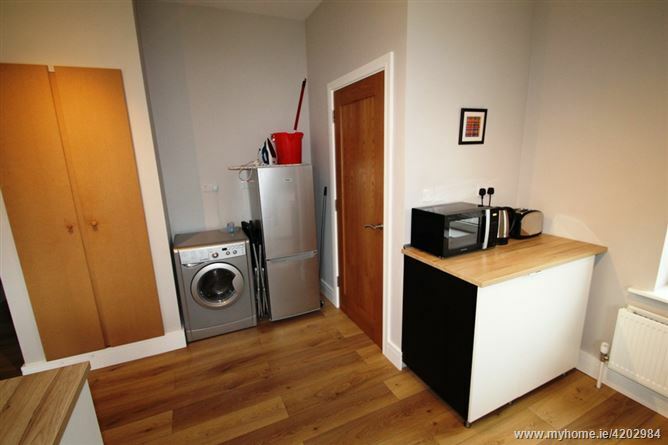 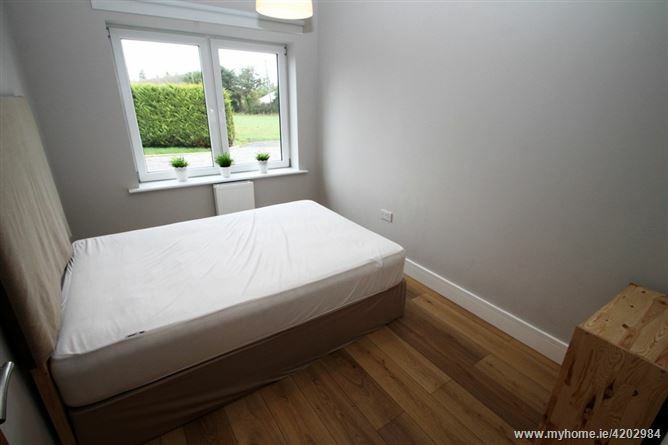 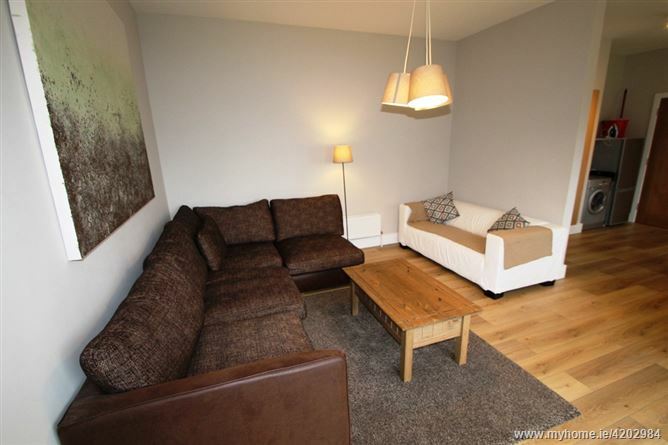 Completely renovated, this property has new heating, electrics, plumbing and high specification insulation, this is highlighted by the very favourable B3 Building Energy Rating. 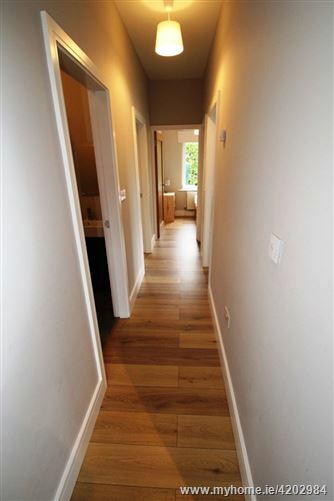 Internally the c.1000 sq ft of accommodation consists of entrance hall, leading to the bright open plan kitchen/living area. 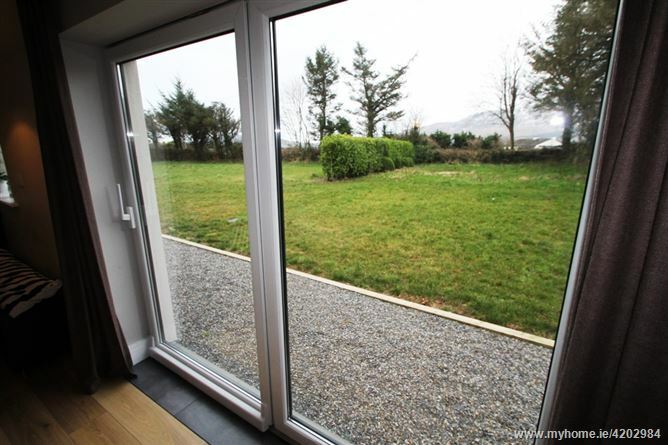 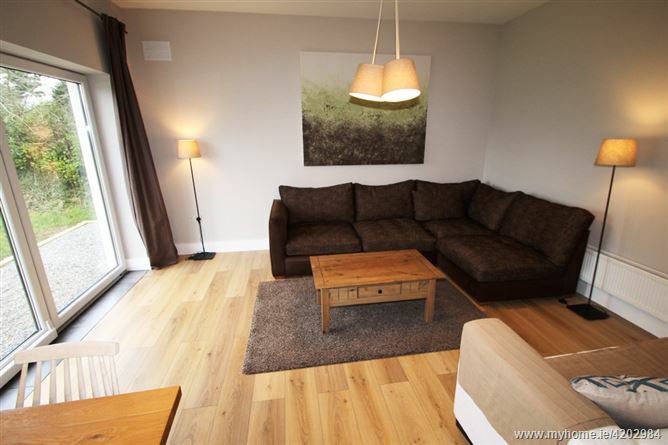 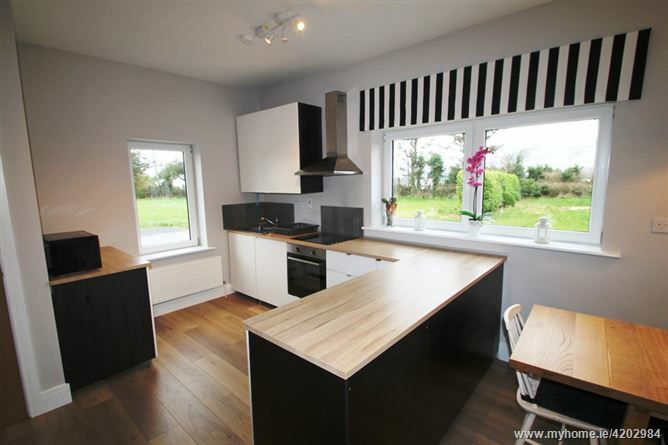 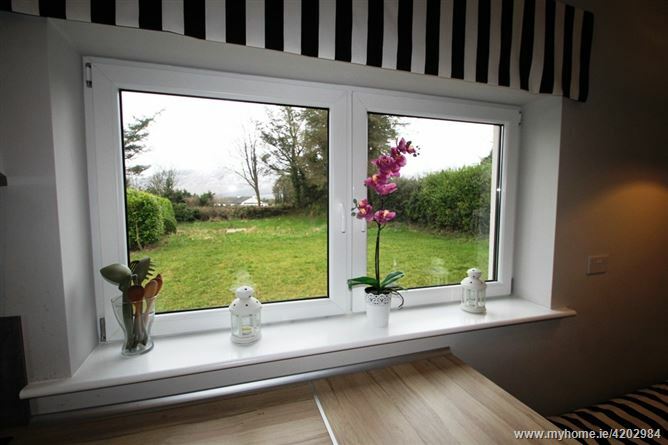 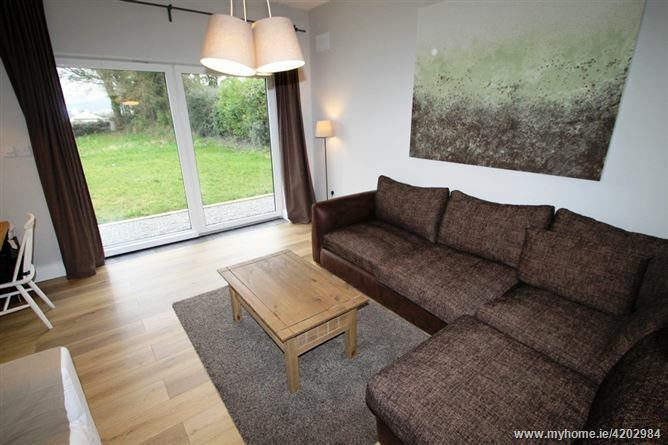 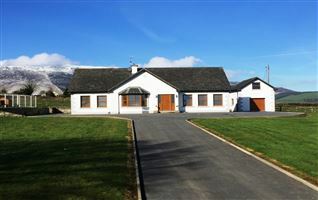 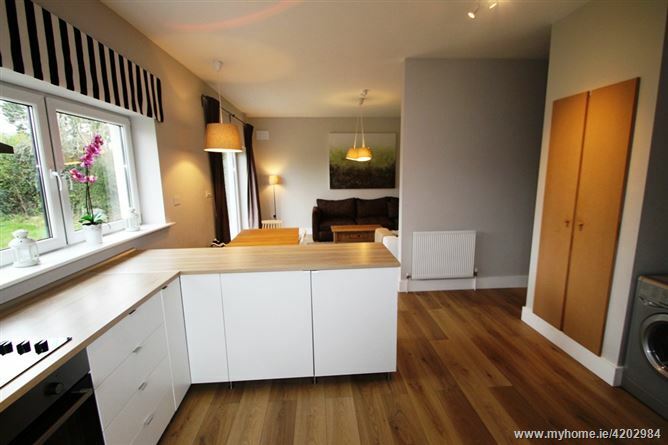 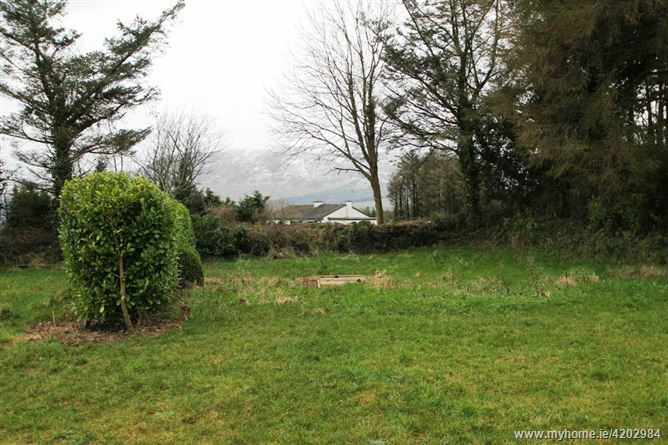 Off the living area are large tilt and slide patio doors with stunning views of the Comeragh Mountains. 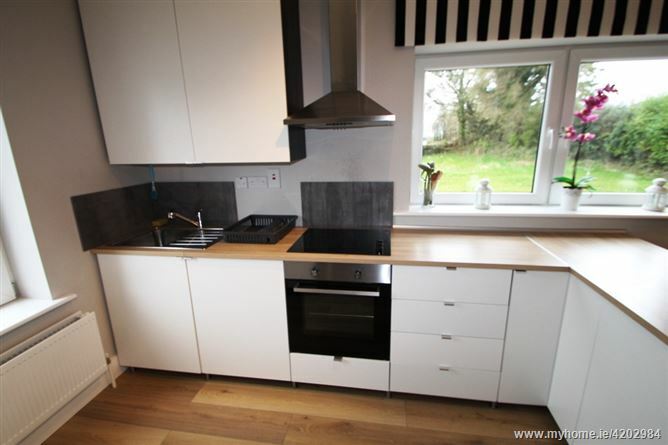 The kitchen is fully fitted to a modern high standard. 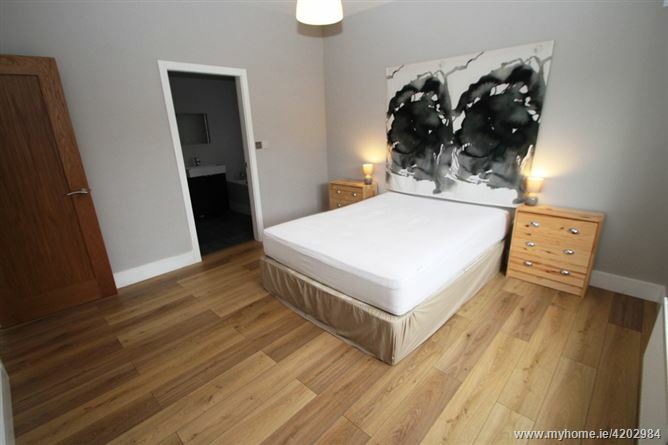 The large master bedroom and a full bathroom with upgraded sanitary ware. 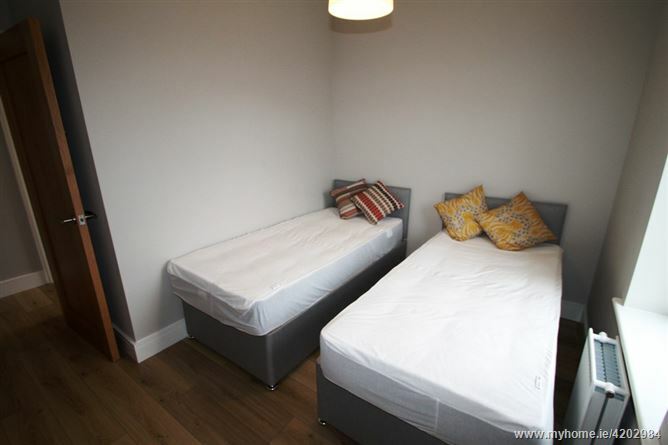 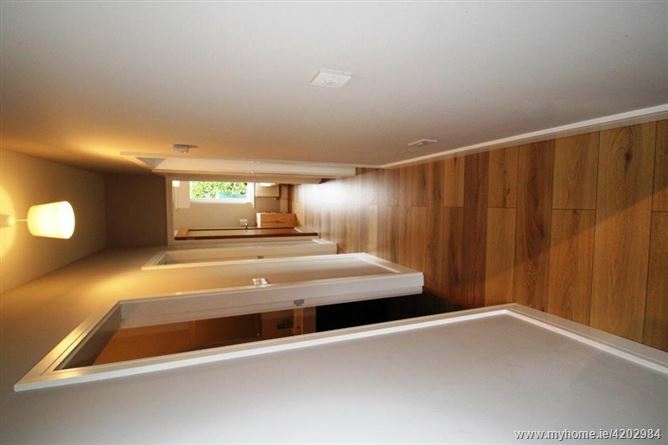 There are a further two double bedrooms and a single bedroom. 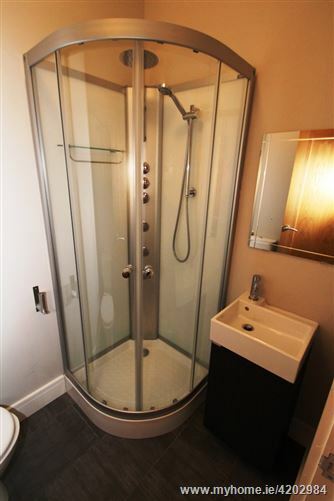 The main bathroom is fitted with a quadrant multi jet shower and upgraded sanitary ware. 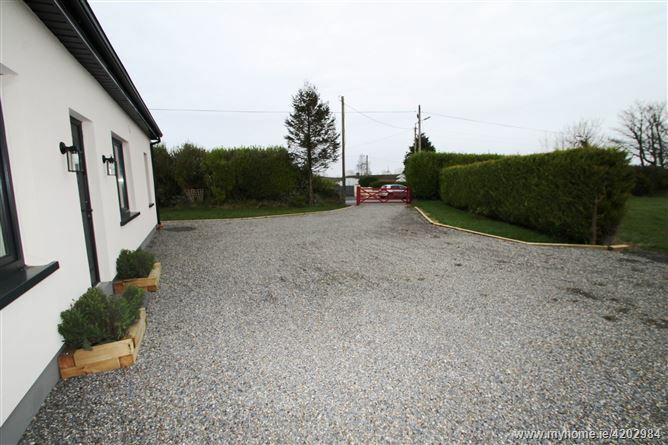 Externally there is a pea gravel driveway with parking for multiple cars. 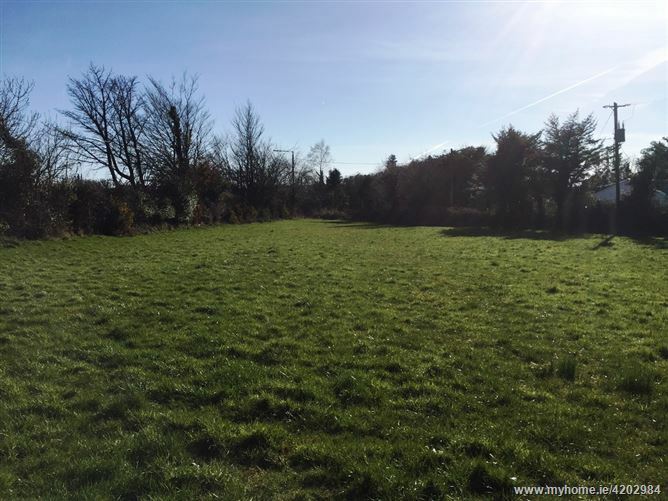 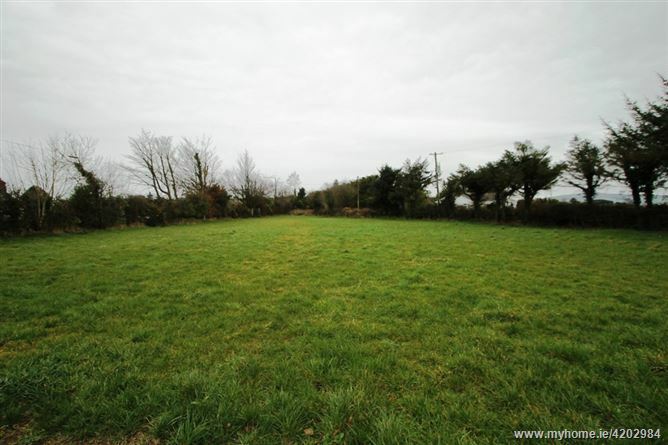 The 1 acre site is currently in grass and can be used for grazing, housing a pony, keeping a few hens or any country activity. 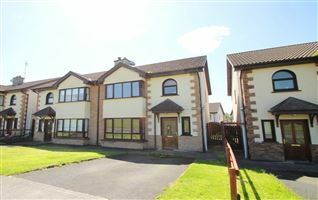 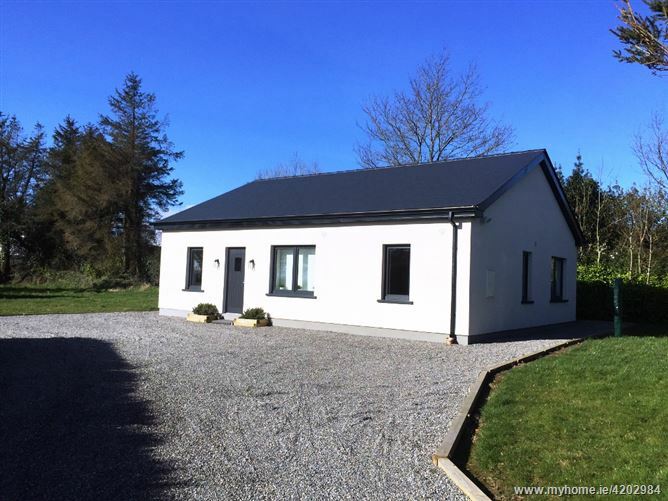 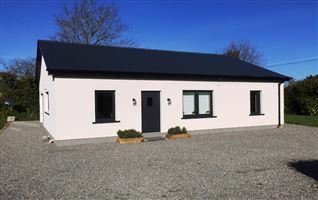 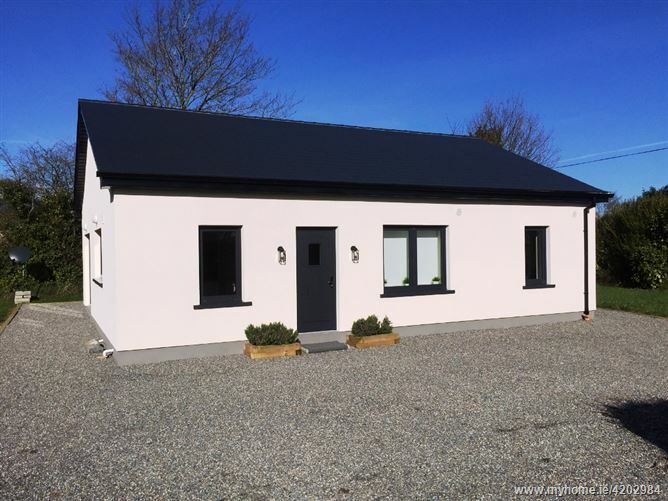 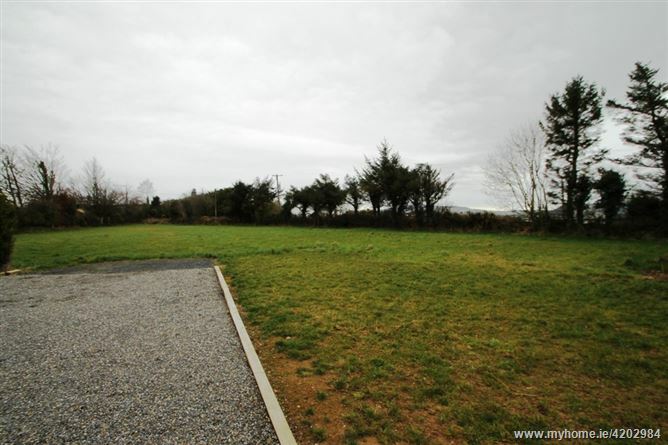 The popular village of Rathgormack is 1km away and boasts excellent village amenities including a sought after national school, church, shop, public house and for those who are more active, many sporting and fitness facilities. 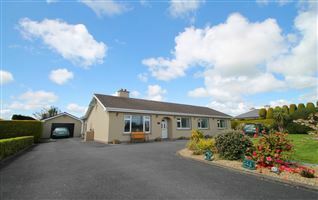 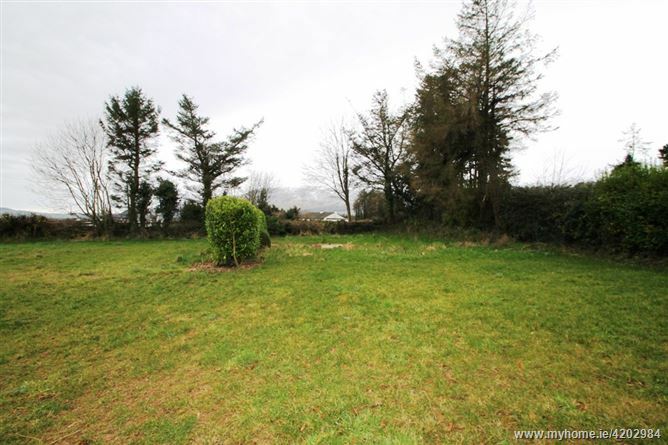 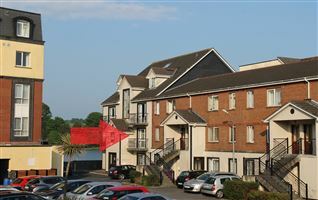 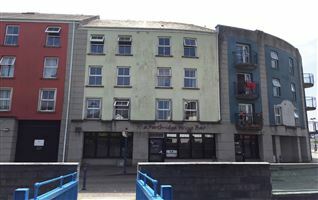 Carrick on Suir is c.10km from the property, Clonmel is 17km and Waterford City is 30km. 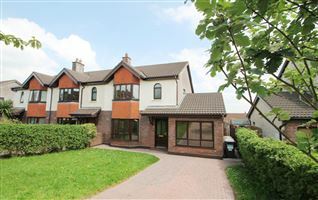 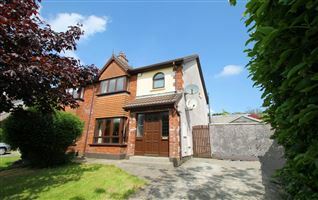 Viewing is highly advised through sole agents Ennis Gough Property.